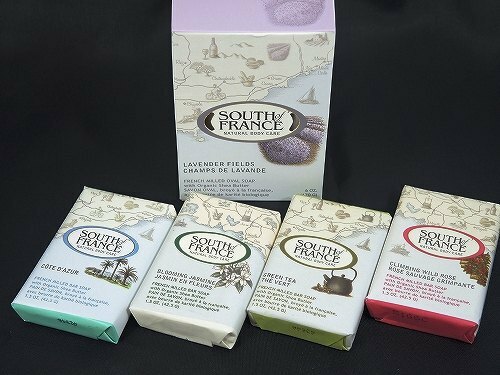 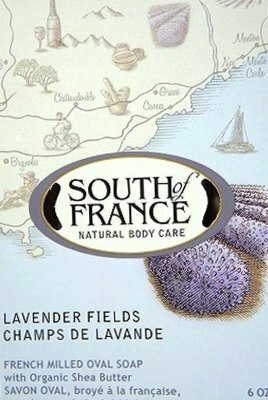 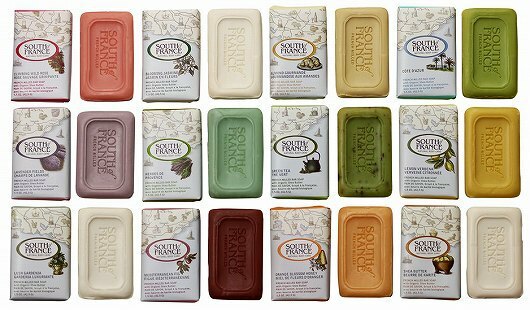 メーカー Good Health Natural Products, Inc.
Our luxuriously lathering, all-vegetable soap is triple-milled in the Marseille tradition for a pampering, cleansing experience. 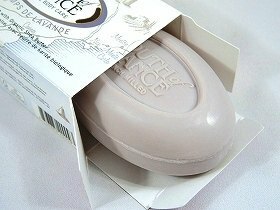 Coconut Oil and sustainable Palm Oil create a creamy lather; natural Glycerin combines with organic Shea Butter to leave your skin soft and deeply moisturized. 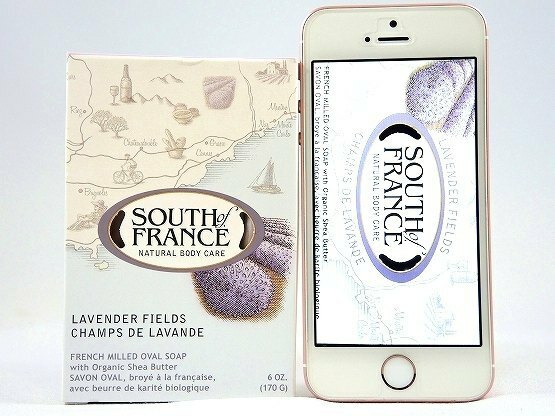 Infused with the fresh scent of lavender warmed by the Mediterranean sun. 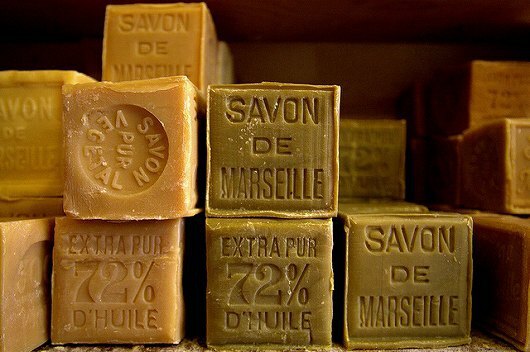 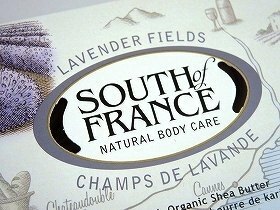 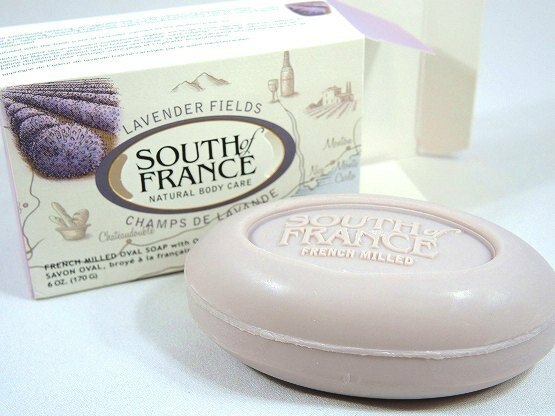 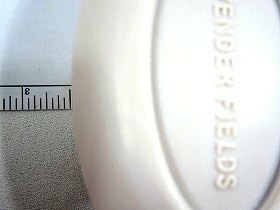 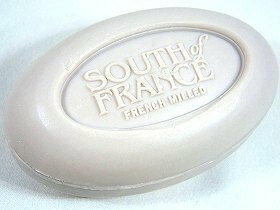 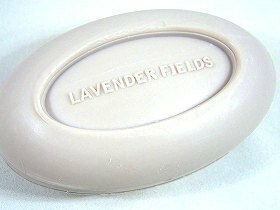 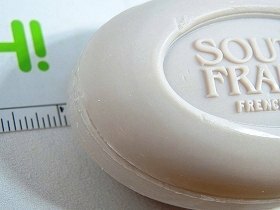 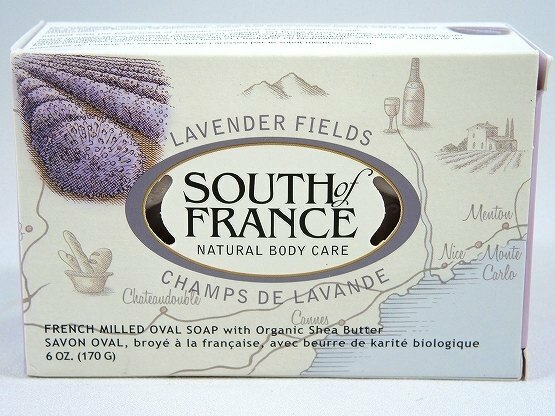 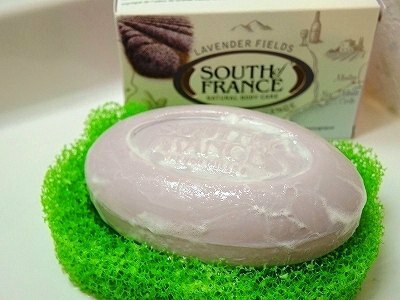 French milled oval Soap with Organic Shea Butter.